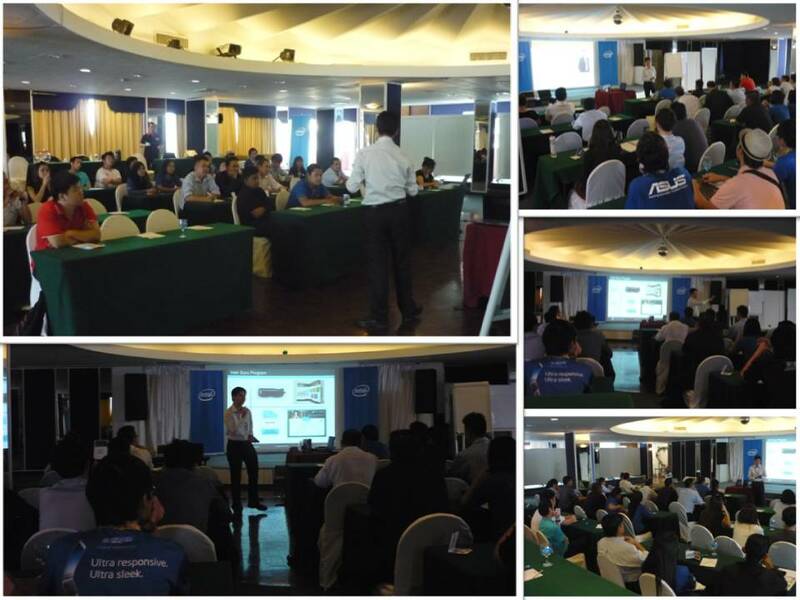 Intel Malaysia is conducting a series of certification training to all its retailers across Malaysia. 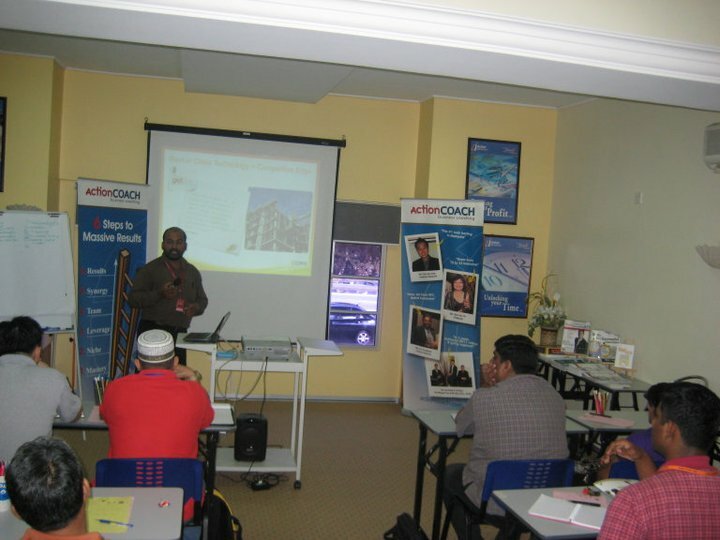 The training is divided into 3 levels Intel Adviser, Intel Expert and finally Intel Guru. This certification program is an initial program from Intel Asia-Pacific, rolling out from several countries across APAC. It was first piloted in India, Indonesia, Philippine and now to Malaysia. The main objective of this program is to ensure that all retailers that carry Intel’s brand name are well equipped with the Intel products knowledge and good personality. In the same time Intel would also like to educate the consumers and general public to purchase all Intel products from an Intel’s certified retail outlets to ensure good quality of service and buying experiences. This is going to be a long-term project where the program is going to cover all major cities of Malaysia to ensure all Intel retailers undergone all 3 levels of the certification. 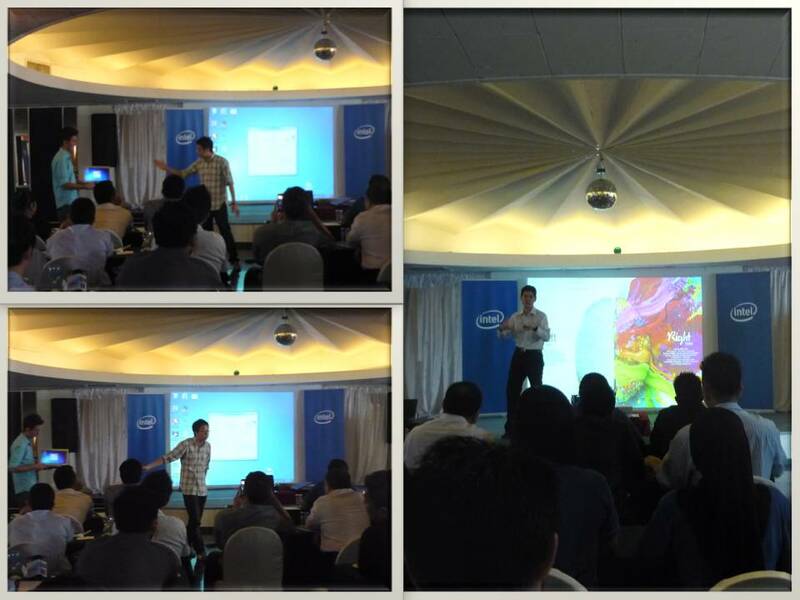 It was indeed an honor to be selected and engaged with Intel Malaysia for the program. 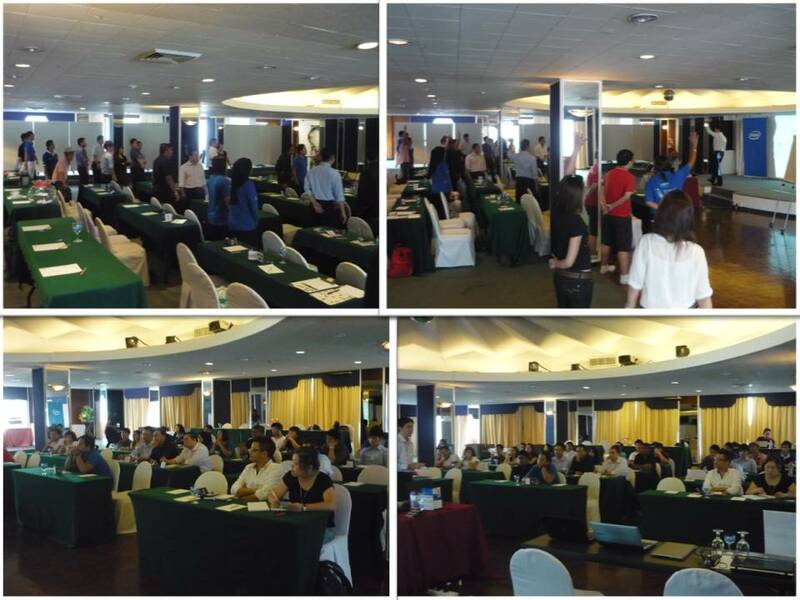 The first phase of Intel Adviser just took place on 12th & 13th September in Federal Hotel, KL. I was happy with the outcome and the participation of the fellow retailers. It gave me a great pleasure to share the knowledge of body language. 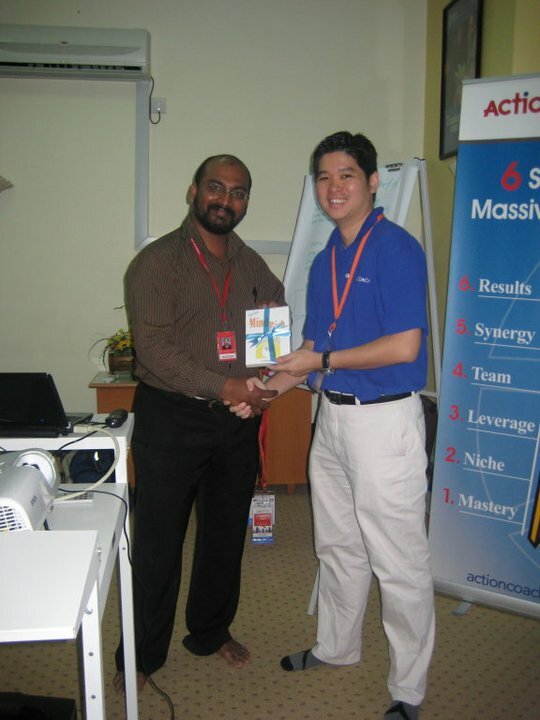 selling skills and the Product (of cause i was supported by Intel Product Specialist team). 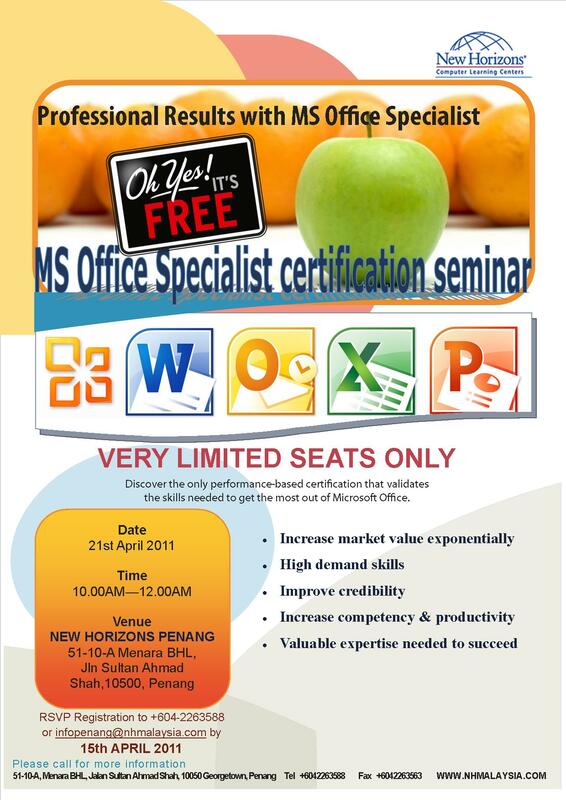 Looking forward to the next session in Penang…..